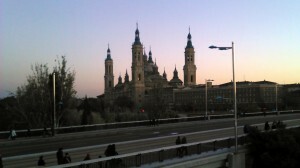 With almost 700,000 inhabitants, Zaragoza (Saragossa) is one of the biggest cities of Spain. 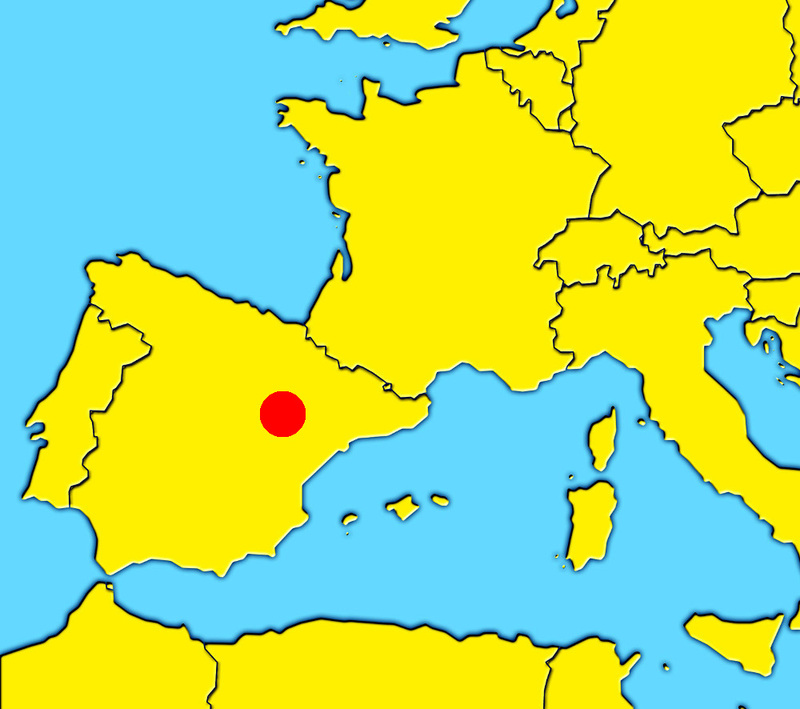 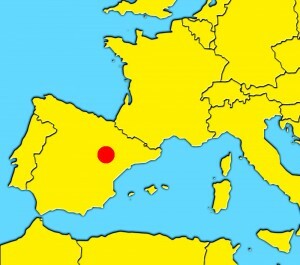 Its strategical location between Madrid, Barcelona, Valencia and Bilbao, and its proximity to The Pyrenees and France, make Zaragoza one of the most important logistic points of Spain. 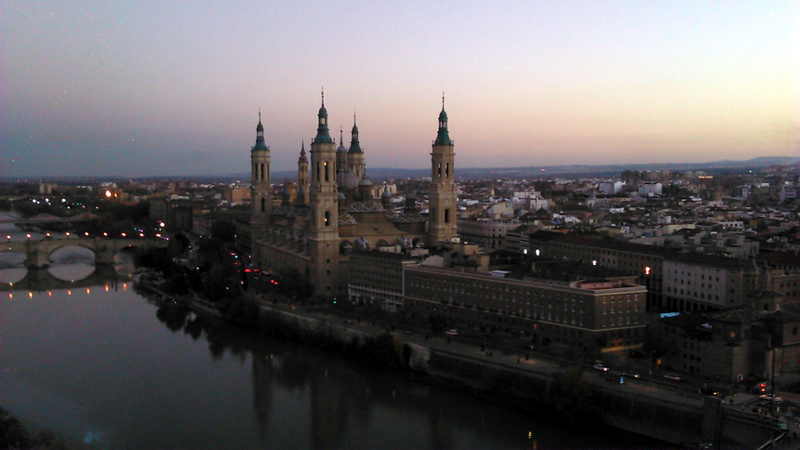 Also, its size (not too big, not too small) and its mild climate (except for the wind) make Zaragoza one of the best places to live in the country. 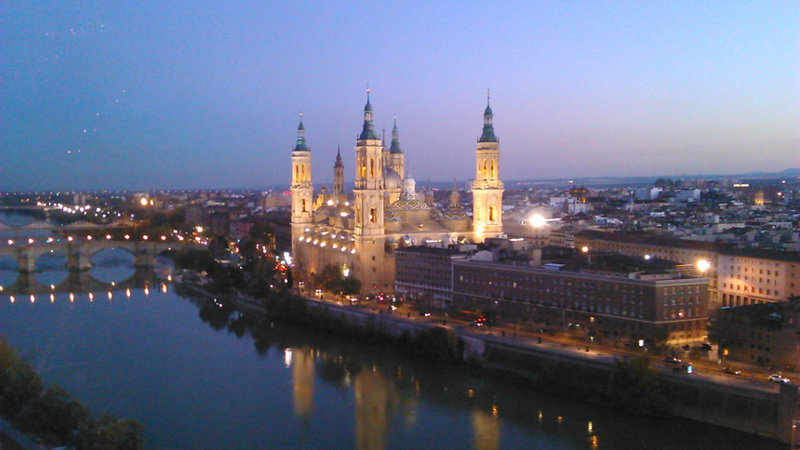 But Zaragoza is not only a place to live, it’s also a city which has a lot of activity and history, ideal for visiting it in a weekend. 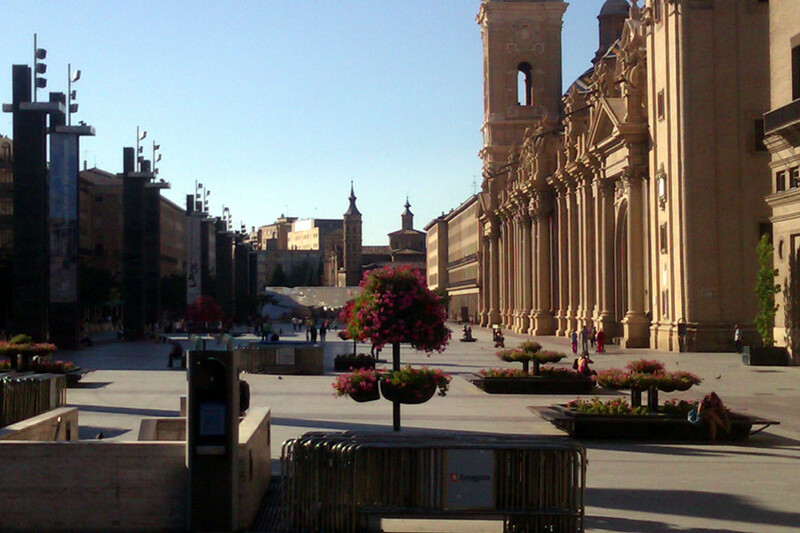 The main monuments of Zaragoza are the following ones: Pilar Square (Plaza del Pilar), The Pilar Basilica-Cathedral, La Seo Cathedral, The Roman ruins and museums, La Aljaferia Palace, La Lonja, Torre del agua and Expo 2008 Zone and many more places to discover. 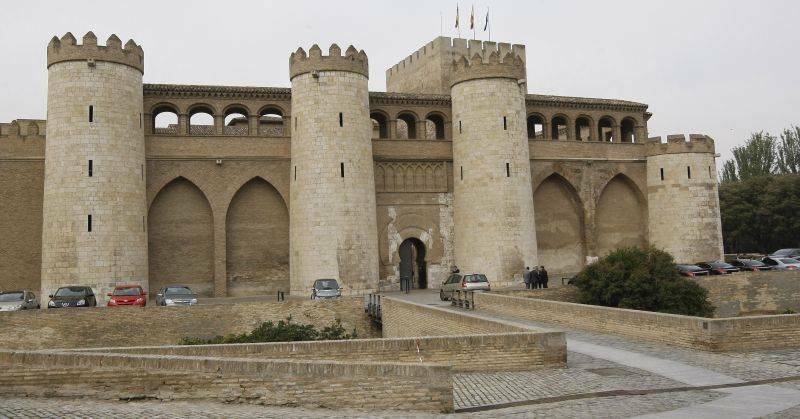 – The Aljafería Palace (La Aljafería): A must for all tourists that arrive in Saragossa is to visit the stunning Aljaferia Palace. The Aljaferia Palace is really the most visited historic site in Zaragoza. 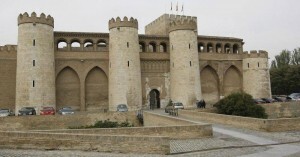 This medieval islamic palace was built by muslims on the banks of the river Ebro in the 11th century. 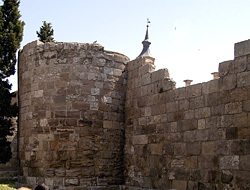 Abu Ya far Ahmad, known as Al-Muqtadir, king of Saraqusta ordered its construction and it was called Qasr al -Surur (The Joy Palace) . 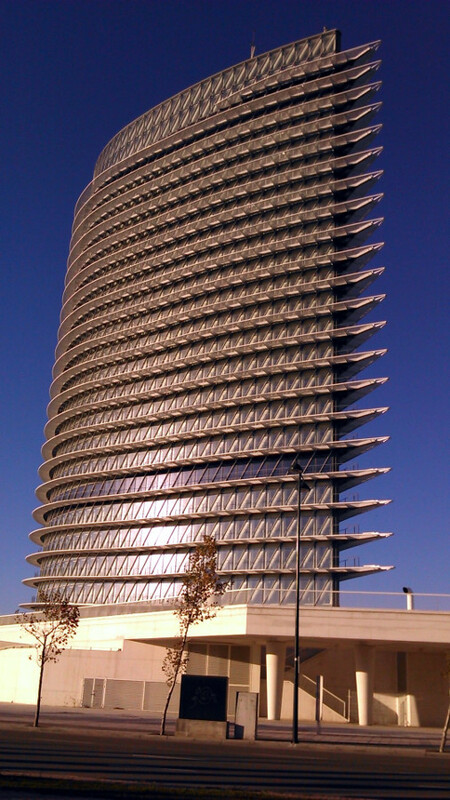 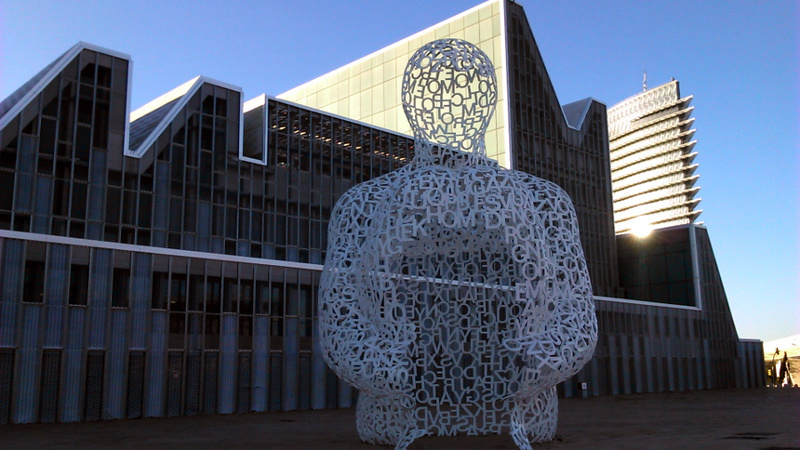 – Zaragoza Expo 2008: In summer 2008, Zaragoza received the international exposition Expo Zaragoza 2008, which was placed aside the shore of the Ebro River. 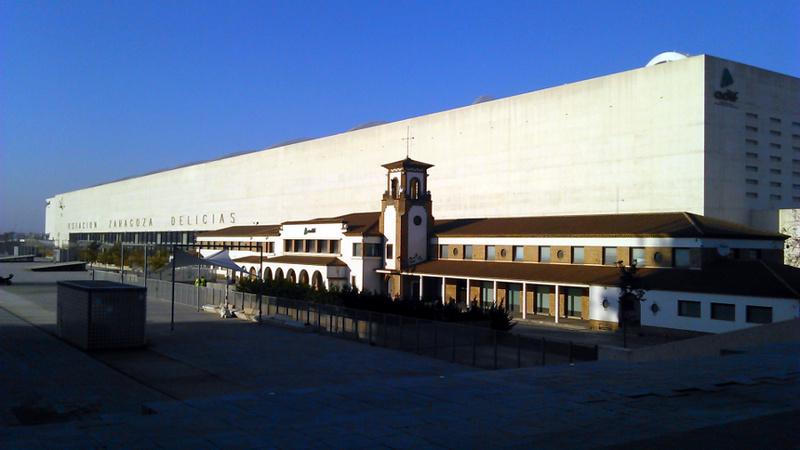 The buildings, squares and structures were situated from the city center, behind the Pilar Basilic to Delicias Intermodal Station, the main train and bus station of the city. 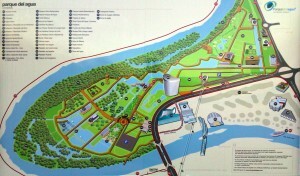 Currently, the Expo Zone is open to all the visitors who want to see the area and enjoy its activities. 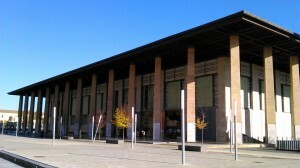 – The Aquarium of Zaragoza (optional): The aquarium of Zaragoza is the biggest fluvial aquarium of Europe. It is located inside the Expo zone, near the pavilions. 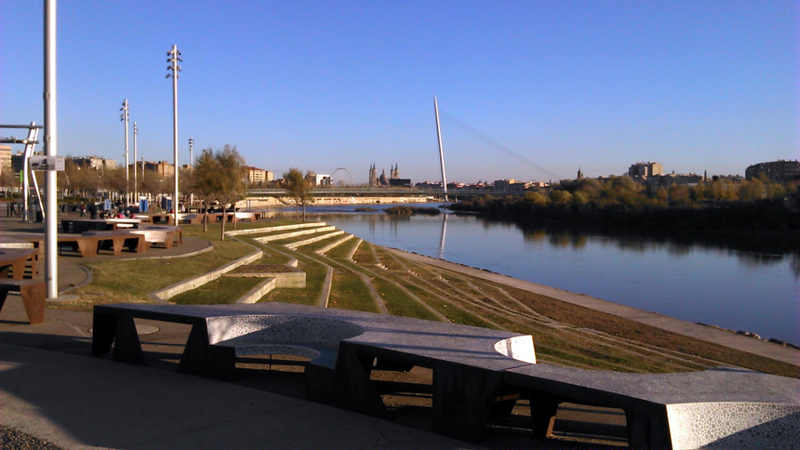 As a recommendation, at the top floor of the aquarium there is a cafeteria with a viewer point to see the Ebro river, the Expo Zone and the centre of the city. 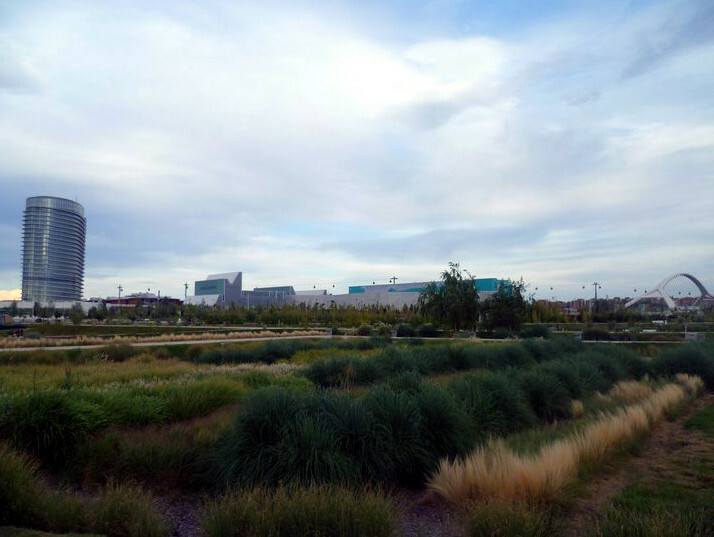 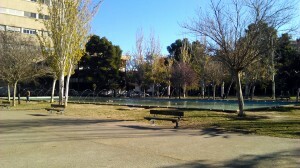 – The Park of the water (Parque del agua) (optional): Currently this is the wider park of Zaragoza. 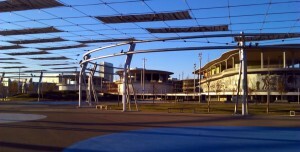 It was built simultaneously with the Expo 08 zone. 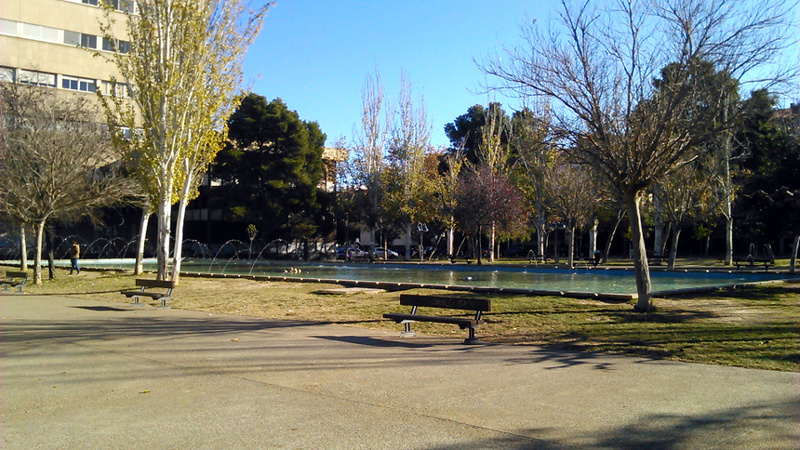 Inside The Park of the water, you will find a lot of green areas and activities: A lake with boats, An artificial beach with swimming pools, a whitewater channel, a golf camp, horses and many more (including the famous skyscraper: La torre del agua). – The Ebro River and its bridges (Rio Ebro): You can walk from the Expo zone to the Pilar Cathedral bordering the Ebro river. The walk can last around 20 to 30 minutes, depending on your speed. By bordering the Ebro river, you will see the next bridges: Puente del tercer milenio (near Torre del agua and Parque del agua), The Bridge-Pavillion and the The bridge of the volunteers (in the Expo zone), Puente de hierro (The iron bridge, near Plaza Europa), Puente de Santiago (cross it to arrive at El Pilar, the roman wall and the Old town), Puente de piedra (the oldest one, built between 1336 and 1437, and located behind the Pilar Basilica), Puente de La Almozara and Puente de la Unión. 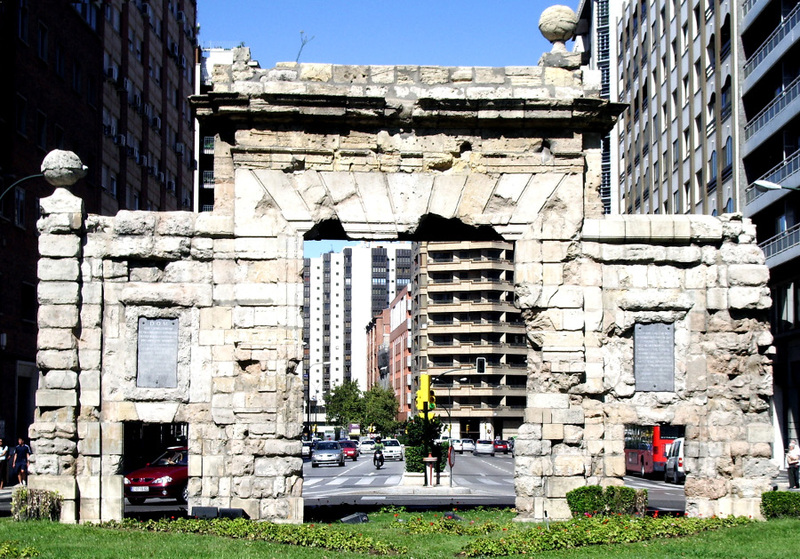 – The ruins of the roman wall (Murallas romanas): Close to the Santiago Bridge and beside the Pilar Square are placed the ruins of the Roman Wall of Zaragoza. 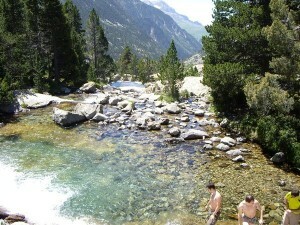 Don’t miss them! 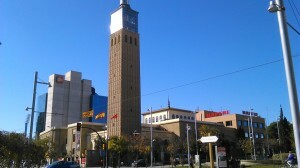 – The Main Market (Mercado Central) (optional): The market of Zaragoza is located in front of the Roman Walls. 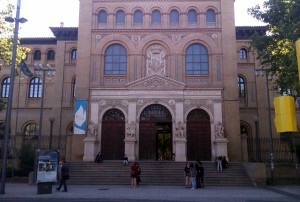 Its building was built in 1895 and is considered as a national monument. 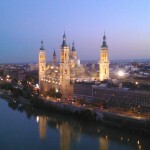 – The Pilar cathedral / Basílica del Pilar: The Our Lady of the Pilar Basilica-Cathedral in Zaragoza popularly is the main attraction in Zaragoza city. 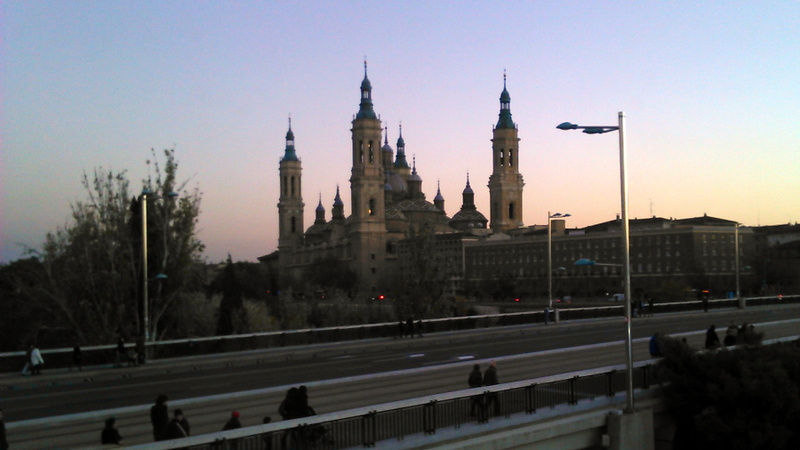 It is not only a meeting point with the tourists and citizens because its beautiful building and its artworks but also its absolute devotion to the Virgin of the Pilar, so called because the image of the Virgin is on a pillar (columna). 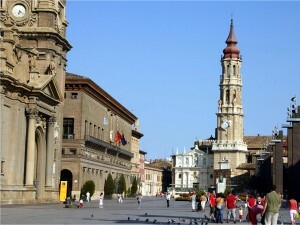 – Pilar Square (Plaza del Pilar): The Pilar cathedral is placed in the centre of the city at Pilar Square. This square is the main and biggest square in Zaragoza. Activities are organized in there the whole year, and the square is considered to be as the most important point of the city because it is surrounded by the Town Hall, The Old Centre and some of the most important monuments as El pilar, La seo, La lonja, The Roman wall or El Foro museum of Caesaraugusta. 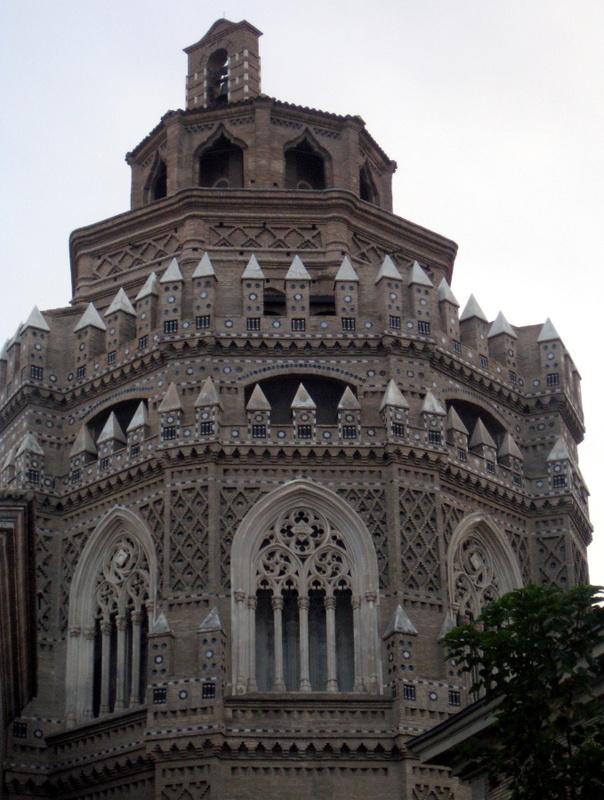 – La Seo Cathedral: Saint Salvador Cathedral, commonly called La Seo, was built on the site of the great mosque aljama of Zaragoza between 12th and 16th centuries. 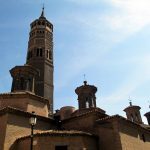 Being rebuilt, reformed, improved and widened during these centuries, the present Cathedral has Romanesque, Mudéjar, Gothic, Baroque architectural styles which can really be seen outside the Cathedral, although its most important treasures are inside La Seo de Salvador. 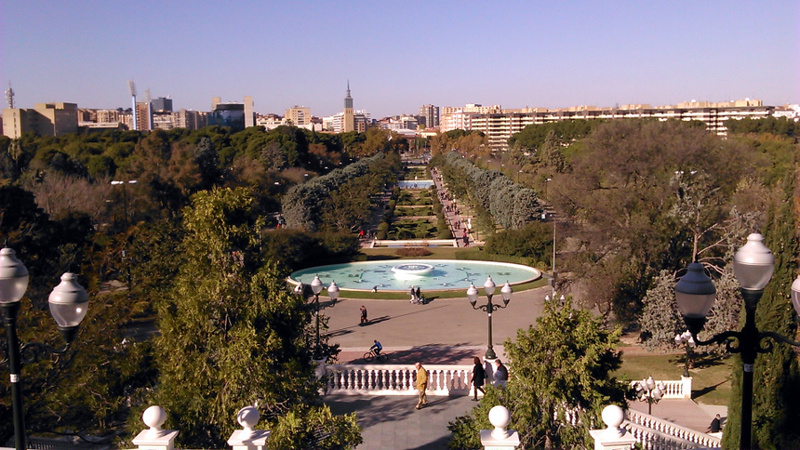 – The Old Town (Casco Viejo) and Spain Square (Plaza España): To arrive at Spain Square (located at Independence Avenue) from the Pilar Square, you can walk along Alfonso Street (Calle Alfonso), which is always full of people. The Old Town of Zaragoza is famous for its museums, its gastronomy (above all at “El Tubo” zone, where the people go to eat tapas). 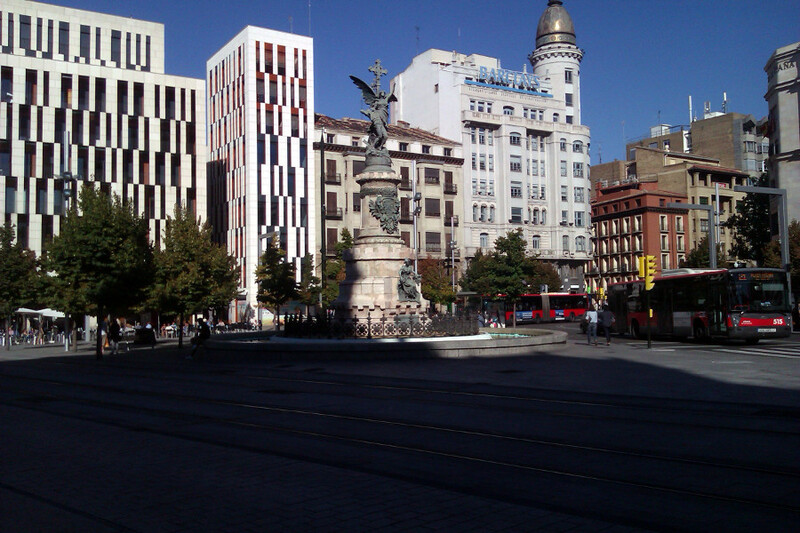 Also, some of the Nigth life of the city can be done in the Old Town, which is full of bars and discotheques. 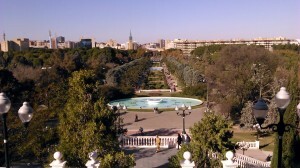 – The Main Park of Zaragoza (Parque grande): The Main Park of Zaragoza is placed at the beginning of Fernando el Católico Avenue, near the Romareda Football Stadium, and the university campus. The park was built between 1913 and 1927, and it was inaugurated in 1929, since then it has been improved many times. 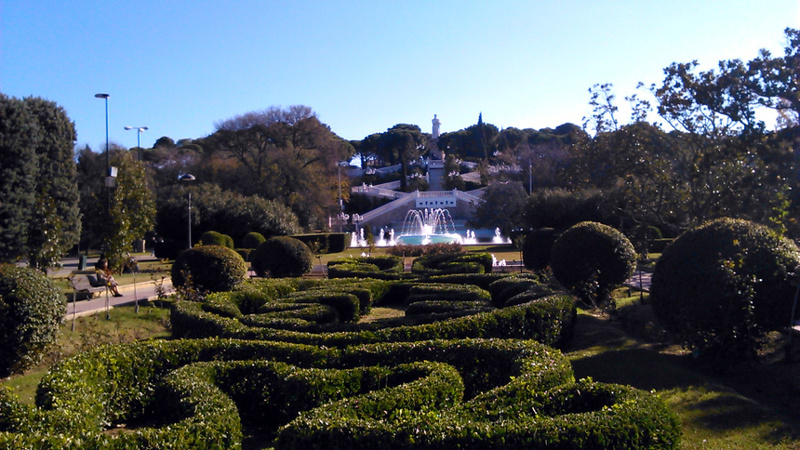 Currently it measures more than forty hectares, it has around 15 fountains, a botanic garden, a view point, many terraces, paths and statues, a swimming pool (for summer) and many more activities to do. 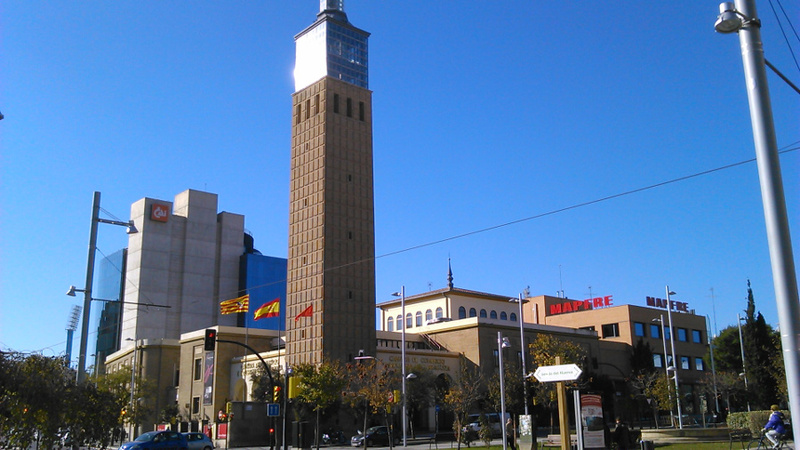 – La Torre de la Cámara de Comercio: At the entrance of the Main Park you will see this tower – lighthouse. 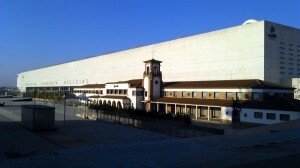 It was built in 1940 as an icon of the progress of the city. 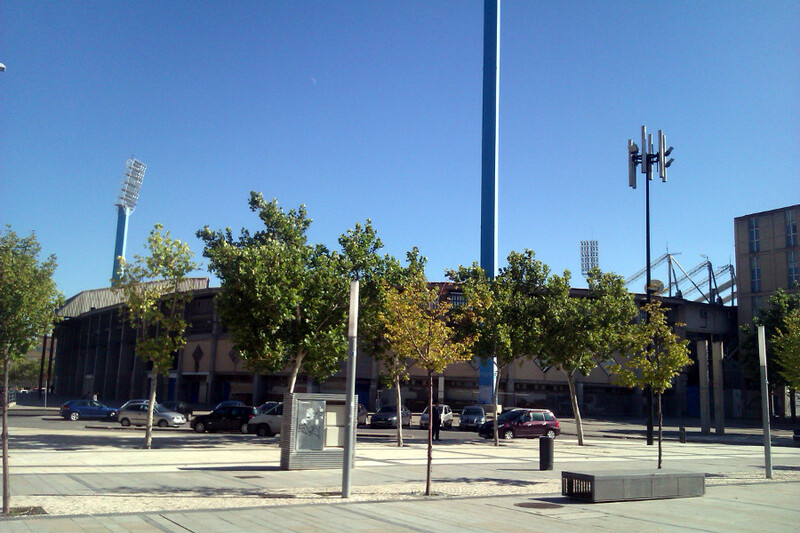 – La Romareda football stadium (Estadio de futbol de la Romareda): In La Romareda football stadium plays the Real Zaragoza Football team. 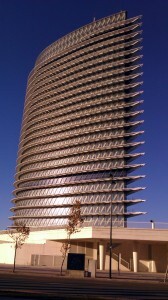 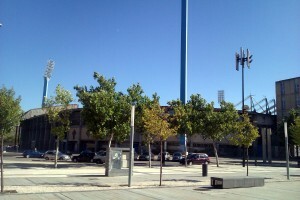 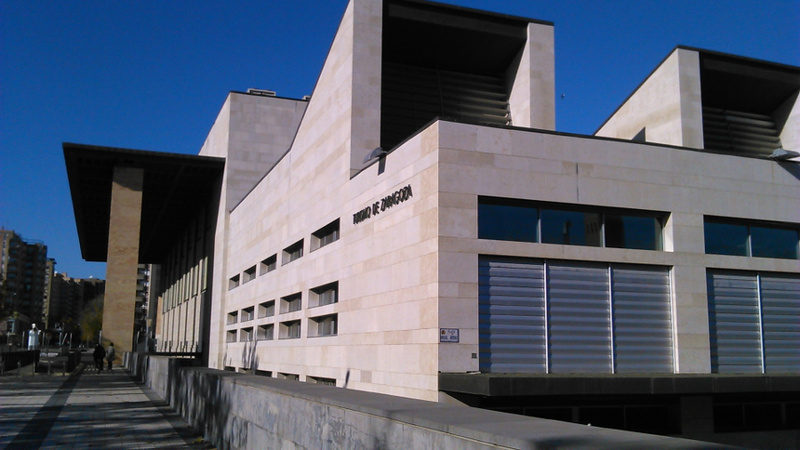 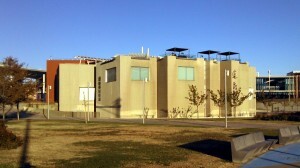 This stadium is located alonside the music auditorium of Zaragoza and the lighthouse. 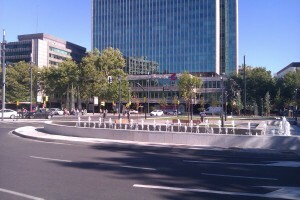 – San Francisco Square (Plaza San Francisco) (optional): Walking from the entrance of the Main Park (Parque Grande) through Fernando el Católico Avenue (in the tram direction) you will arrive at Plaza San Francisco, another meeting point of the city, above of all among the young people. 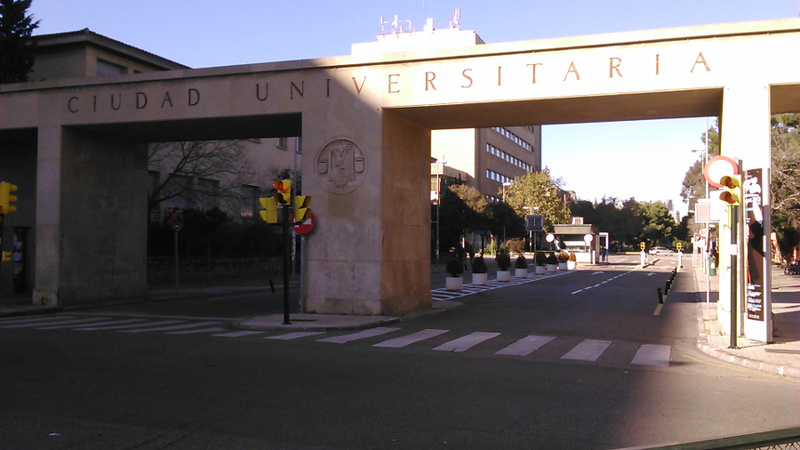 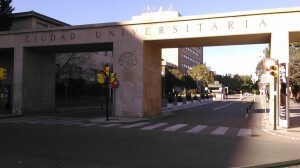 – The University Campus (Ciudad Universitaria) (optional): Currently the University of Zaragoza is divided in three zones: The headquarters at Paraninfo building (we will see later), the Ebro campus at Actur neighborhood an the San Francisco Campus -the traditional one-. 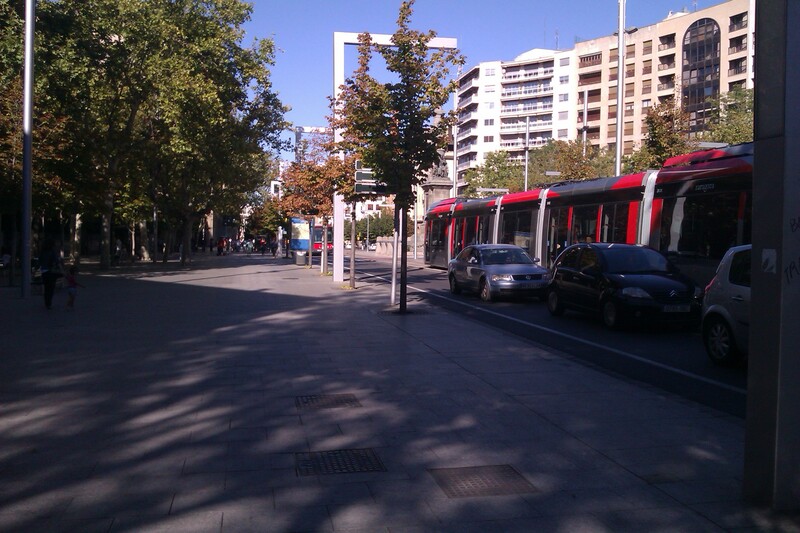 These tree zones are connected with the tram. 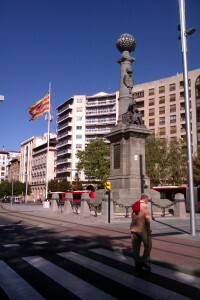 – Gran Via Avenue: Once passed the cross with Goya Avenue, Fernando El Católico Avenue changes its name to Gran Via Avenue. 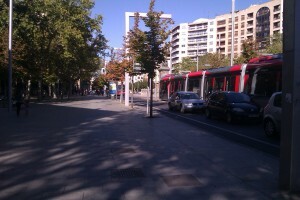 of Saragossa is one of the most important streets of the city. 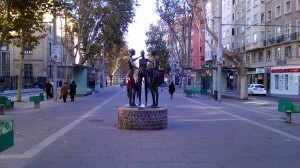 By walking through it wides sidewalks you will arrive at Paraiso Square (at the beginning of Paseo Independencia). 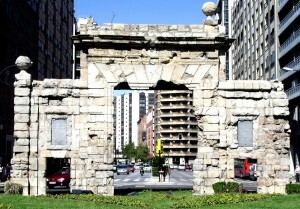 – Puerta del Carmen (optional): This gate was built in 1789. It is higtly popular among the citizens because it was a crucial defense place at the First Siege of Zaragoza (1808), when the French Army tried to conquest the city and the country. 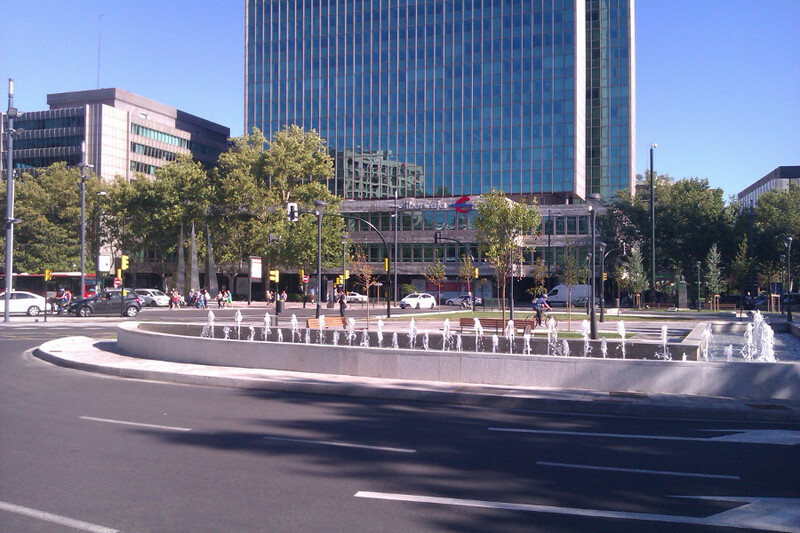 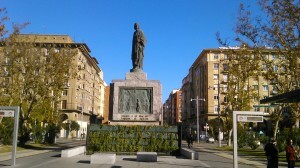 – Paseo Independencia: Indepedence Avenue is the main street of Zaragoza. 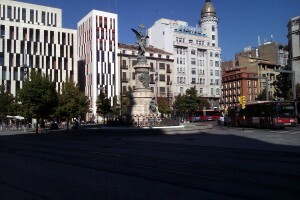 Beginning at the end of Gran Via Avenue, the avenue runs from Plaza Paraiso all the way to Plaza Aragón and ends at Plaza España, in the Old Town of the city. 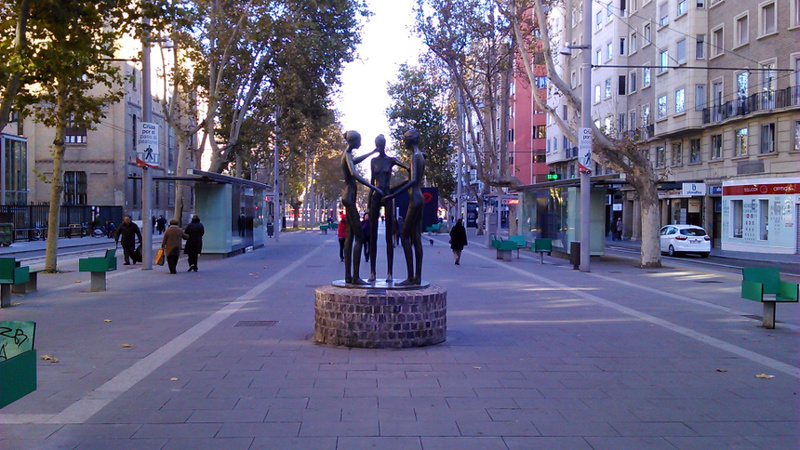 In Paseo Independencia and its surroundings you will find the commercial centre of the city, with a lot of small shops, commercial centers, cafes, restaurants, cinemas and bars. 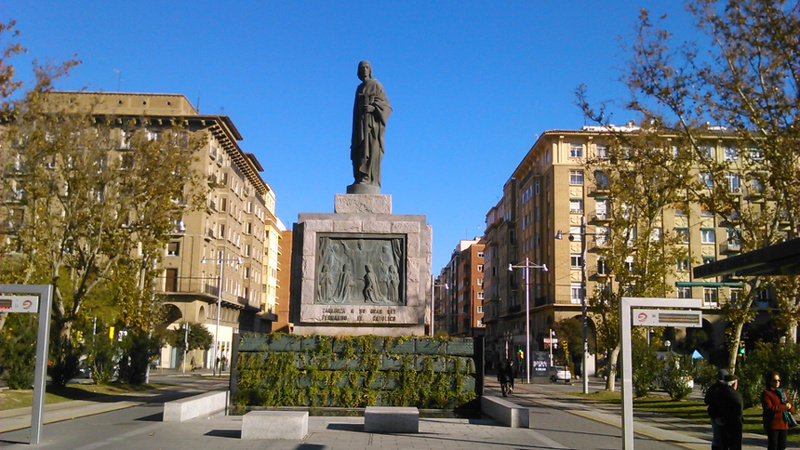 – Aragon Square (Plaza Aragón): In the middle of Paseo Independencia it’s located Aragon Square, and in the center of it, it’s the Aragon Justice Monument (Monumento al Justicia de Aragón). 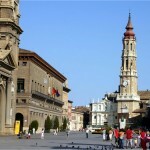 As it’s impossible to visit the whole city in two days, we suggest here some other plans to see that we haven’t included in our route. Roman museums: Museo de las Termas Públicas (San Juan Street, number 3), Museo del Puerto Fluvial (San Bruno Square), El Foro (La Seo Square) and The Roman Teather / Teatro de Caesaraugusta (San Jorge Square, number 12). 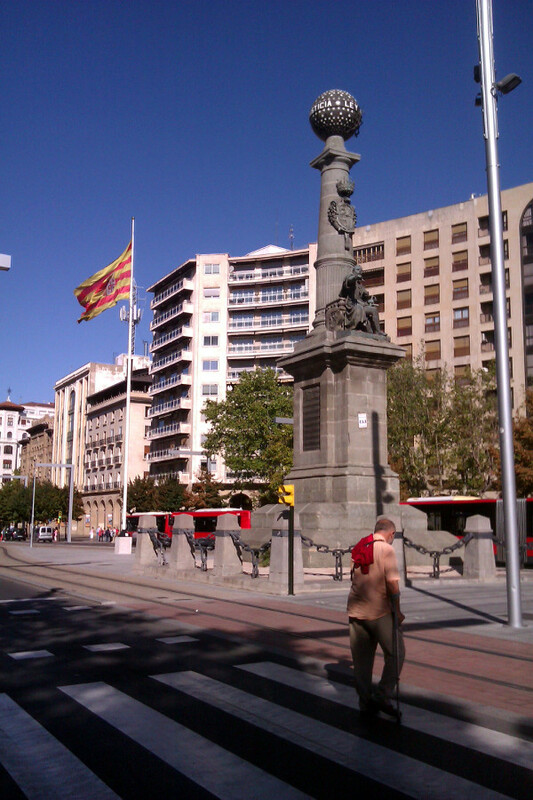 All of them in the old town or in the city centre. Other museums and expositions centers: Pablo Gargallo (San Felipe Square, at the Old Town), Museo de Zaragoza (Los Sitios Square), Pablo Serrano (Maria Agustin Avenue). – The Aragonese Pyrenees (Los Pirineos): In summer, many people camp in the Pyrenees for discovering its mountains, rivers and lakes, and for practicing sports in this environment. 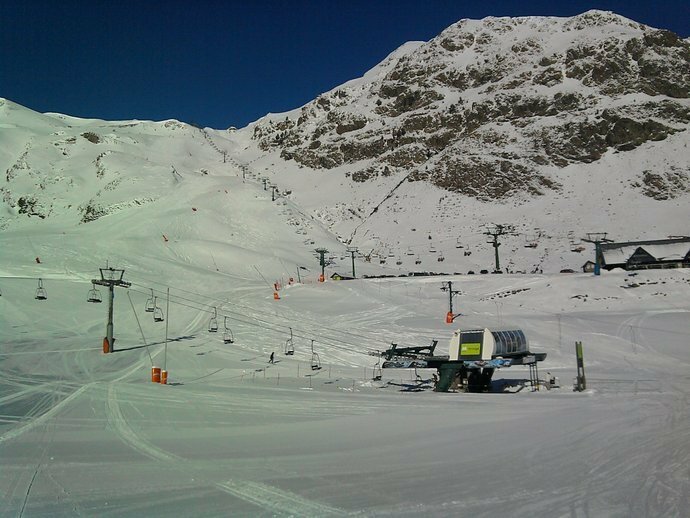 In winter, the Pyrenees ski stations are some of the most frequented places of Spain to ski. 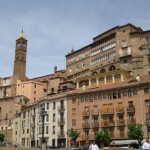 – Other places to visit near Zaragoza city: Teruel, Huesca, Calatayud, Monasterio de Piedra, Jaca, Pamplona. 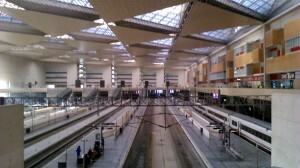 Visitors of other countries can arrive at Zaragoza by airplane to the Zaragoza Airport. 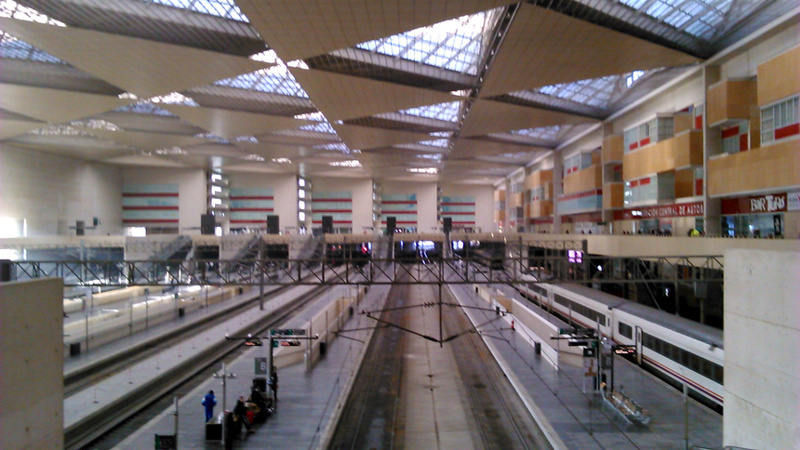 Visitors from other cities can come here by bus or by train to Delicias Intermodal Station. 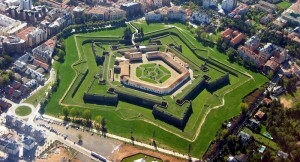 Read also our post with the best cities of Spain, and the list with the most visited monuments of Spain.